Offered by us in the market at the best possible prices, the Stainless Steel Nuts for Construction Industry enjoy a high preference in the market. 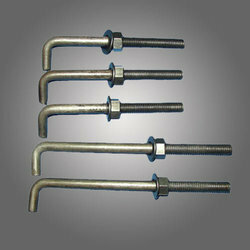 They are used for the purpose of providing safe and stable fastening of various parts. This commendable range is much appreciated for its dimensional accuracy and corrosion resistance. Looking for Stainless Steel Nuts for Construction Industry ?